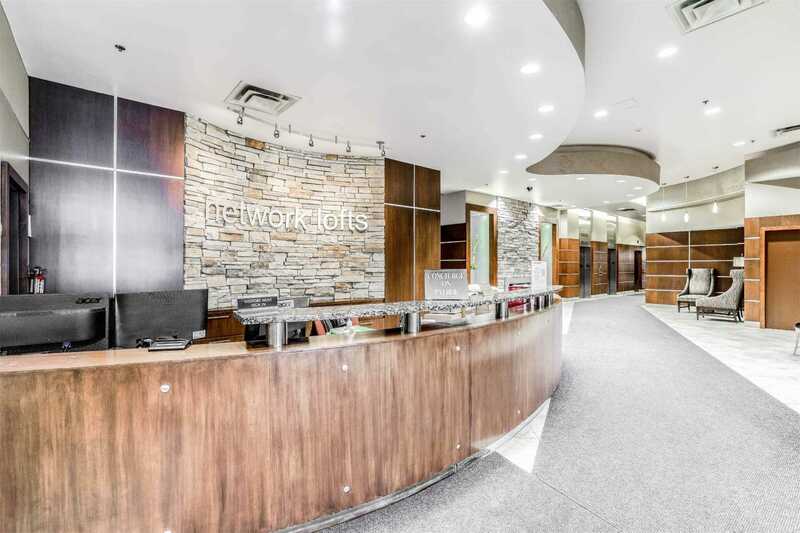 Network Lofts, Only Steps To Islington Subway, New Sobey’s Urban Fresh Grocery,Adjacent To Park & Kingsway Village! 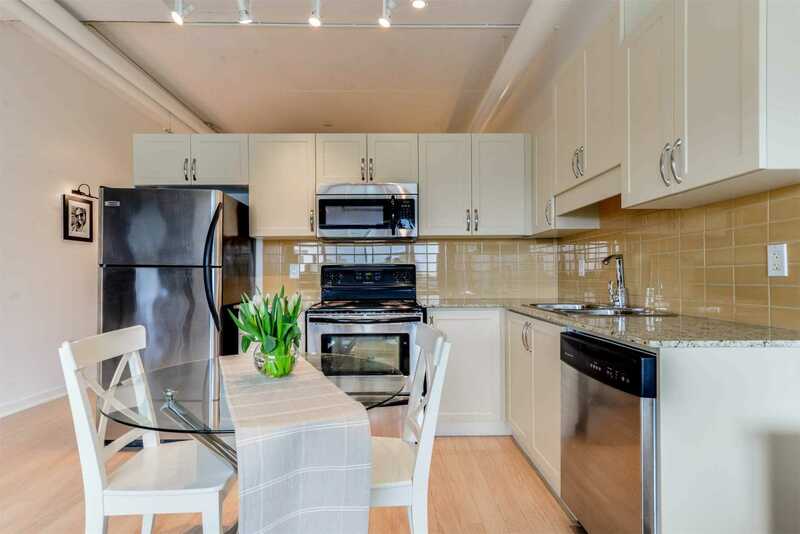 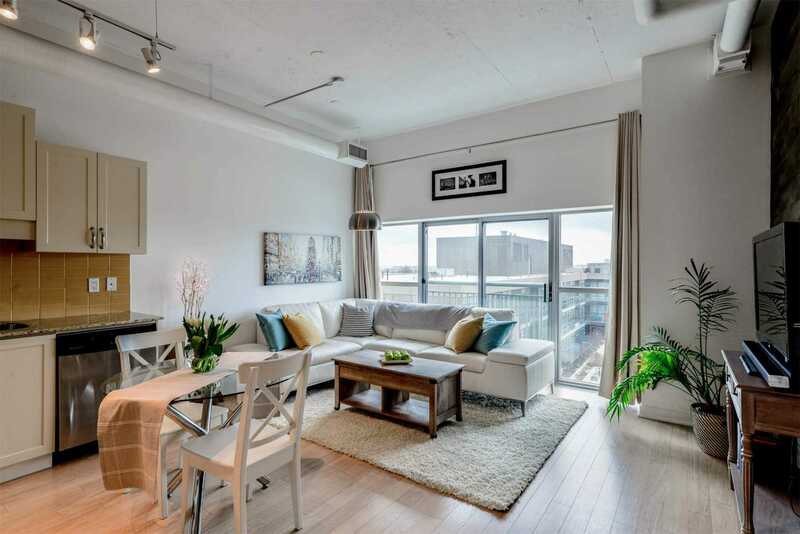 Authentic Loft With Open Spaces, 10′ Ceilings, Ensuite Laundry, Great Master Bedroom & Sun Lit Principal Rooms! 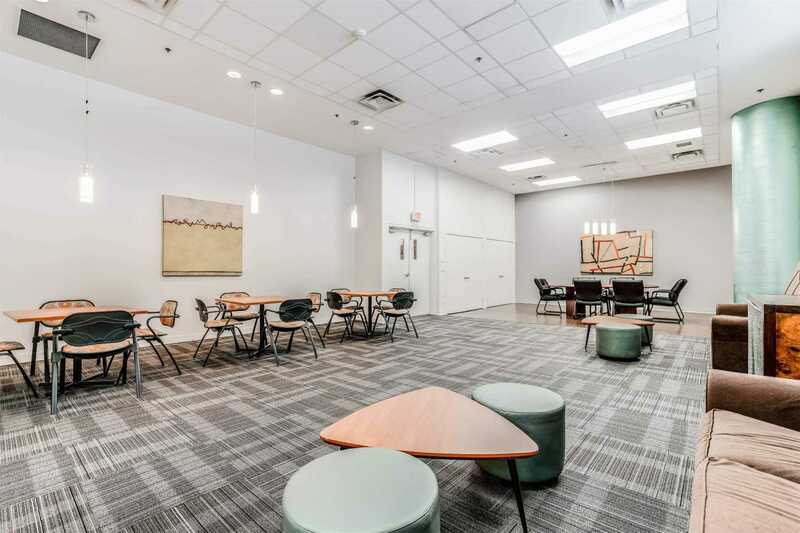 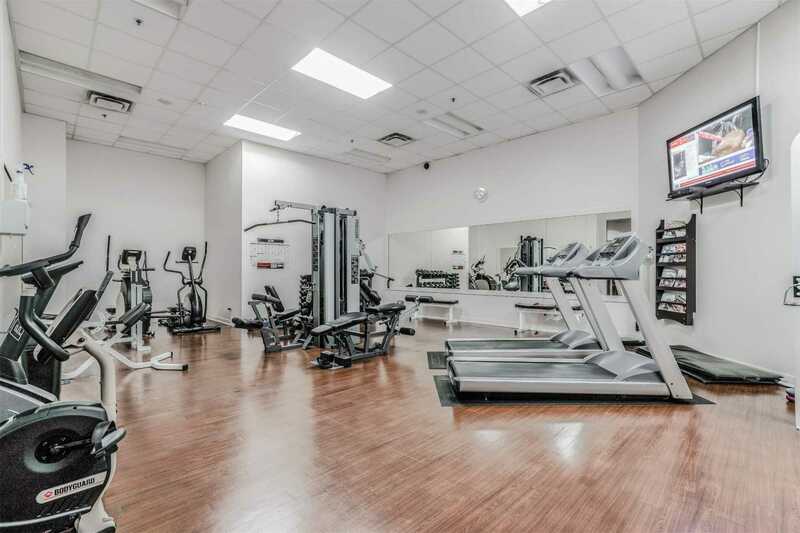 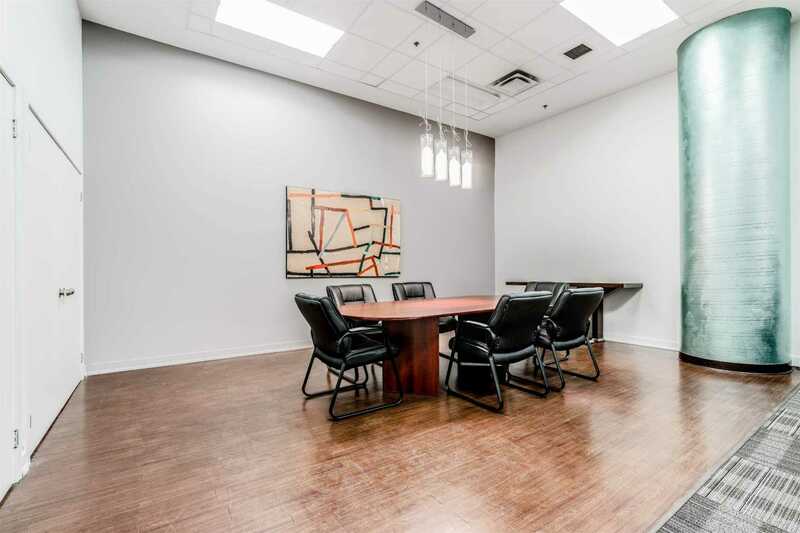 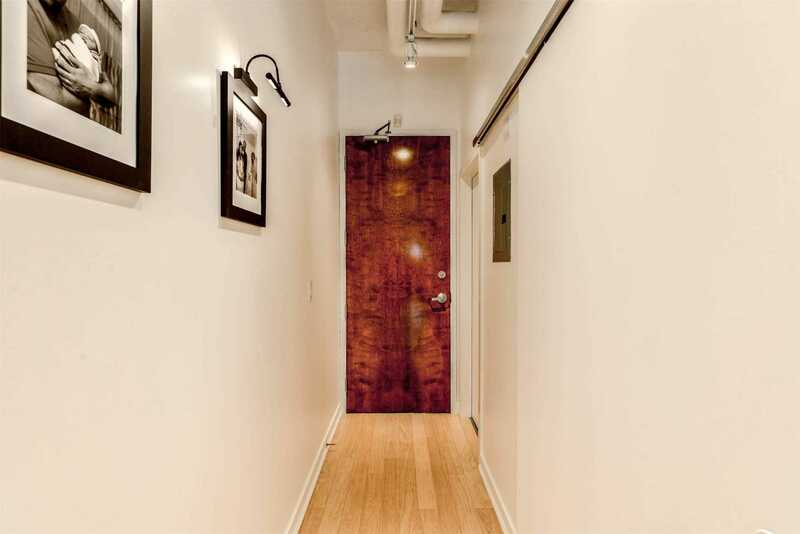 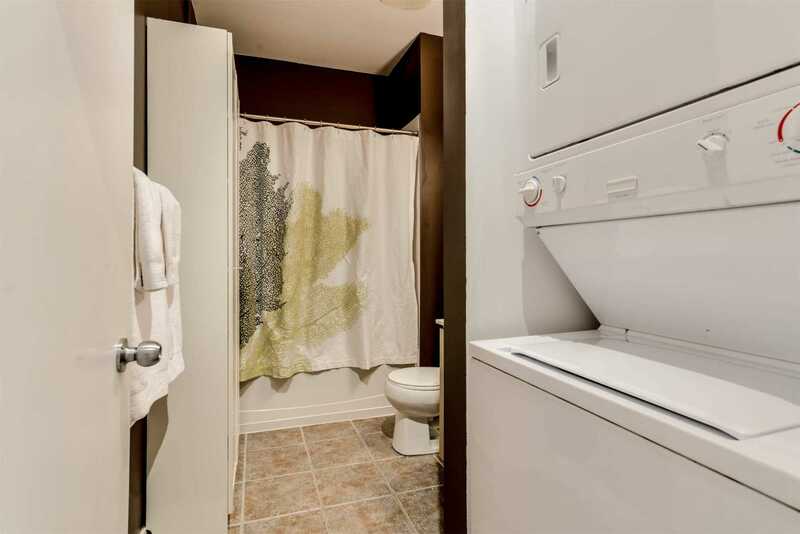 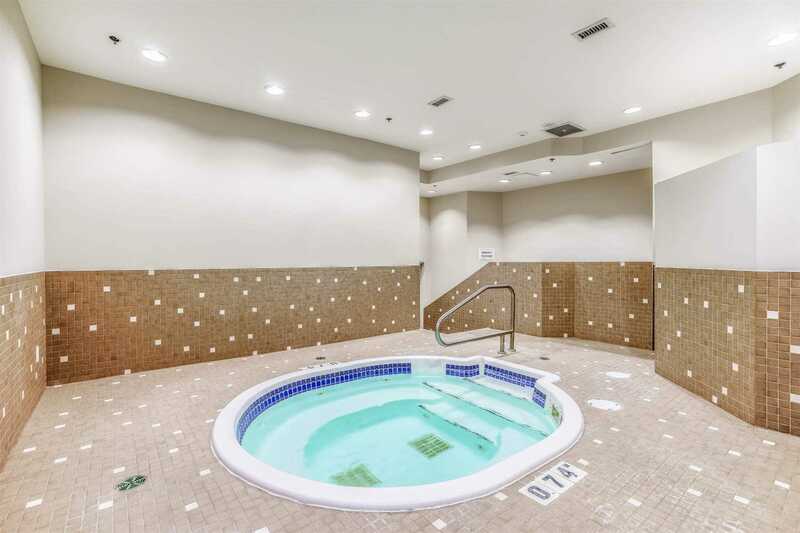 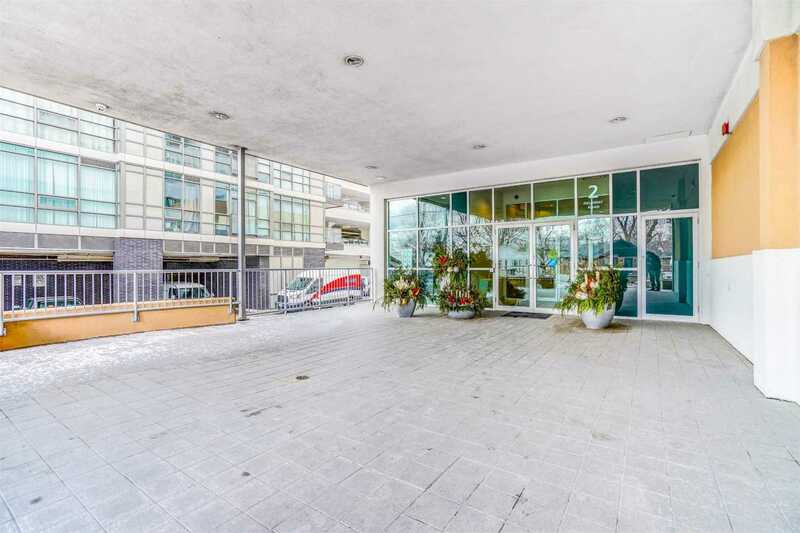 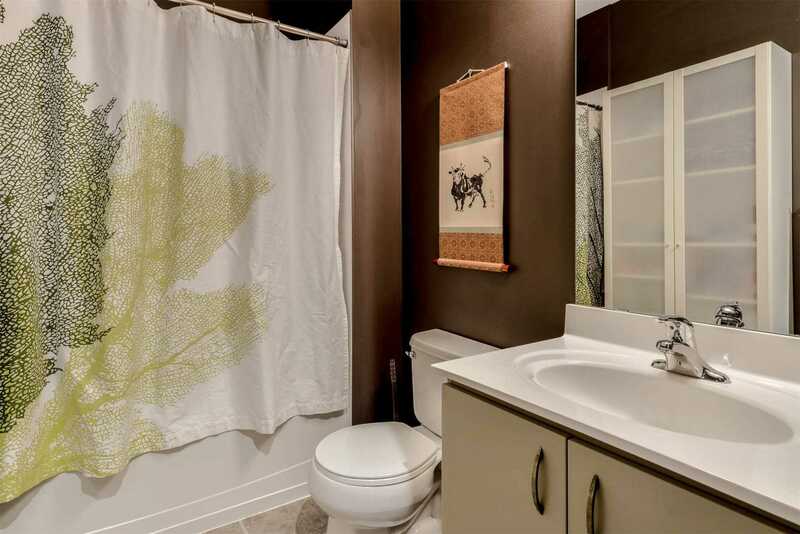 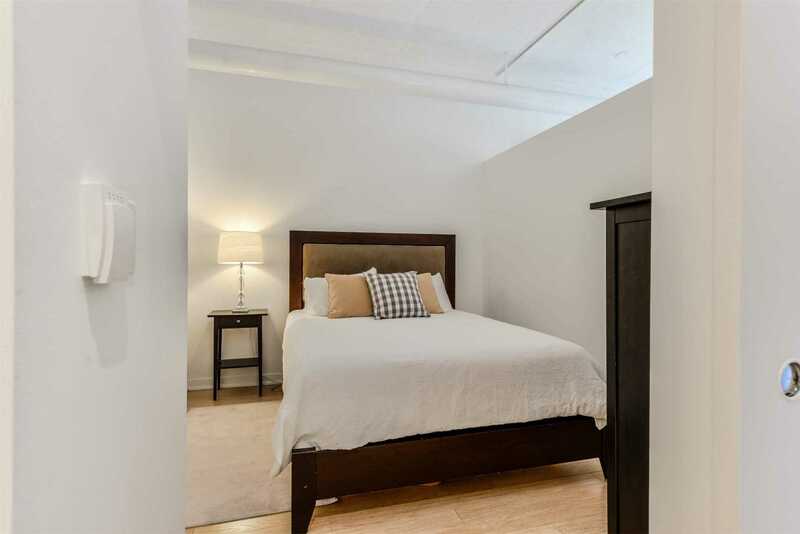 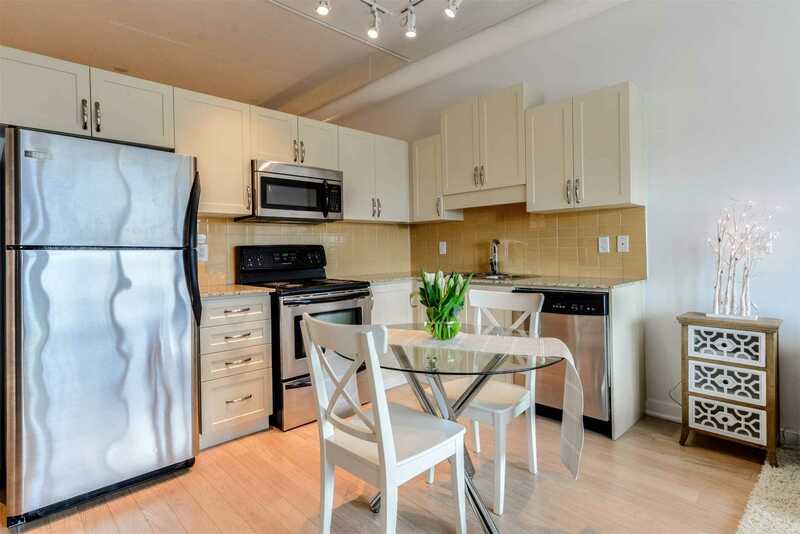 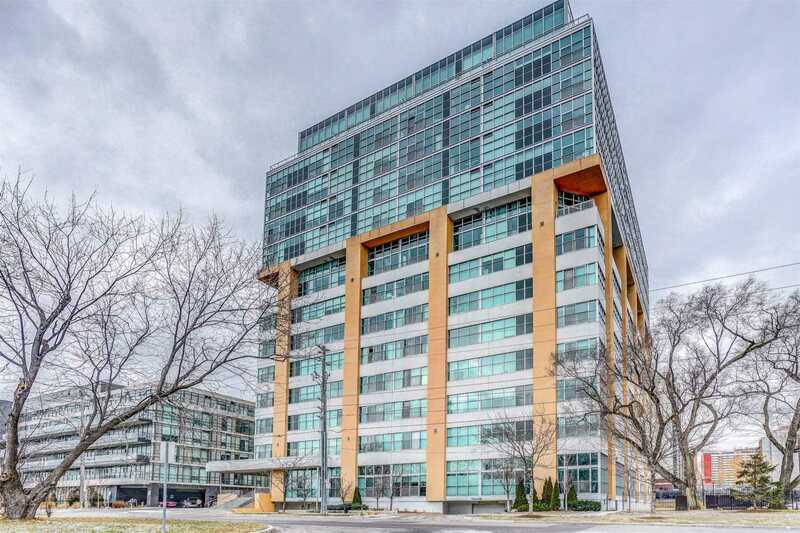 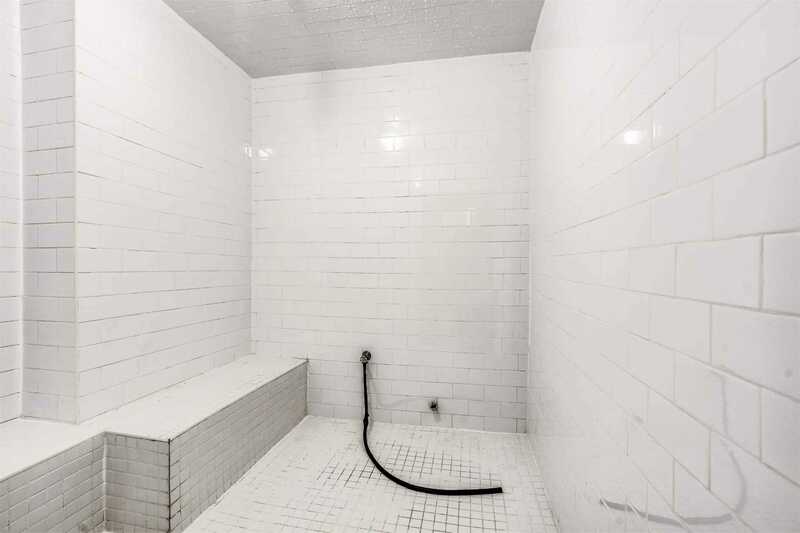 Warm Wood Accent Wall, Large Storage Locker On Same Floor As Unit, Affordable Maintenance Fees, 24 Hour Conc, Gym, Hot Tub, Party Room And Incredible Rooftop Terr For Bbqs! 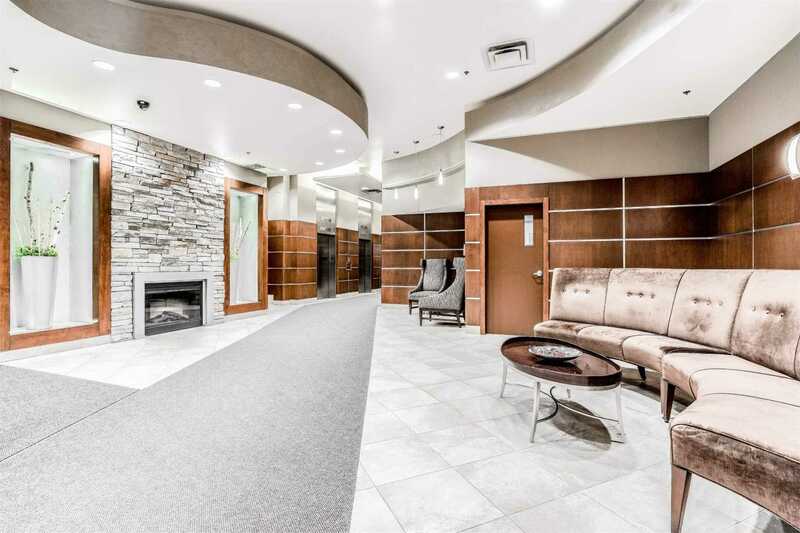 Re-Purposed Office Building Means Great Elevator Service!